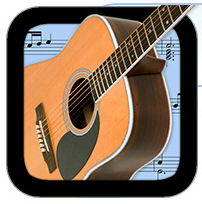 Mike Breed provides a detailed look and listen to eMedia’s excellent Guitar Method for iPad. 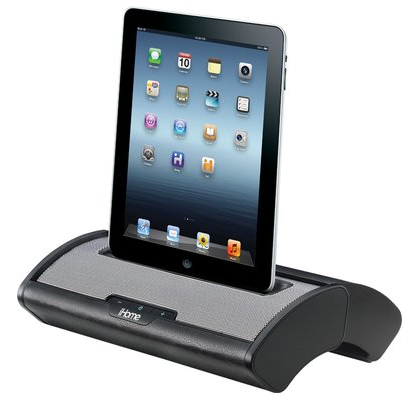 Nemo raves about iHome’s new iD55 Portable iPad Stereo System with Sliding Cover. This entry was posted in AppMinute Podcast, Audio, Battery, Charger, iPad, iPad App, iPhone, iPod touch, Review, Speakers and tagged in battery powered speaker, Bob Dylan, eMedia Guitar Method, GMEN, iHome Audio, Mike Breed, MyMac Podcast, Tucson Mac Users Group.